What’s the Best Shopping Cart Software in 2019? You’ve got your product offering lined up, ready to go. You’ve got traffic flowing, and warm leads with credit card in-hand. Well, you need a shopping cart, dummy. Something that not only safely and securely collects payment from customers but also gives them access to whatever it is you’re selling. Shopping carts are arguably one of the most important aspects of any online business, and yet, few people really understand how to choose one (or even what they all have to offer). Some people prefer to keep it simple by embedding a PayPal buy button, totally oblivious to how much revenue they’re inherently leaving on the table. I mean, who really has time to test and compare half a dozen shopping carts? We’ve all got more important things to do… like work. Fortunately for you, that IS my work. Today, we’re putting shopping cart software directly in the firing line. ​​​​What does a shopping cart actually do? There’s a whole lot more to this technology than simply charging a credit card with a dollar amount. I mean, yeah, that’s the core function… but any shopping cart worth its SSL should have some extras up its sleeve to help you better sell your product or service. Accept Payment: Processes payment via PayPal, Check, Cash, Apple Pay, cryptocurrency, etc. Potentially offers different payment models, such as one-time, subscription, plans, etc. Convert Prospects: Adheres to a proven layout/design, a choice between using a single and multi-step checkout, and allows for additional conversion elements such as testimonials. Boost Sales: Allows you to create and manage affiliates, create discounts and coupons, incentives such as bump-offers and one-click upsells, and possible limitations for added scarcity/urgency. Work With Your Stack: Integrates with your current tech, such as your email marketing tool, membership plugin and/or your preferred payment processor. Have Your Back: Offer a number of support options, including thorough documentation, an active community, and some form of emergency contact whether it’s phone or live chat. Some of these things are more important than others, and some are more “nice-haves” rather than “must-haves”, so it’s important not to be swayed by a long feature list. Of course, there’s a lot more to say about each of these aspects, and we will be exploring them all in more detail as we compare popular shopping cart software. How do people typically use shopping carts? What can you actually SELL through a shopping cart? While some shopping carts will have their limitations, as long as the necessary integrations exist you can sell pretty much anything your heart desires. Digital products: This could be small files such as ebooks, templates, and audio clips, or larger files such as video courses and graphic packs. Services: Anything from contractual work such as a salary position, as well one-off gigs or freelance work such as writing, programming or design. As I touched on above, what you can and can’t sell through a shopping cart is only limited by the integrations available, and even then, integrations are only necessary if you’re planning to automate delivery. The bottom line is, an online shopping cart can be used for virtually anything that someone else is willing to pay for. So with that in mind, what are your options when it comes to choosing a shopping cart? This is the bit where we reveal which shopping carts will be torn apart for our review and comparison. Obviously, like any review series we publish on Authority Hacker, we couldn’t include every shopping cart on the planet. It’s just not feasible given the level of testing involved with these articles. Instead, we’ve selected 5 of the most popular shopping carts based on our own research and experience. Probably the most well-known shopping cart on this list, SamCart has been responsible for over $400 million in sales since its inception back in 2013. ​A slightly newer shopping cart that isn’t even publicly released yet. ThriveCart is essentially a SamCart alternative and it’s already making waves in the industry. ​PKS brands itself as a payment and affiliate platform, and despite being founded in 2014 it already boasts a healthy feature-list. ​No, this isn’t a mail service for Wizards. SendOwl is a shopping cart that focuses more on digital products, but it can be used for physical goods and services too. Founded in 2011, Gumroad is a platform that really caters to bloggers, writers and artists who sell digital products, but again, can be used for physical goods and services too. 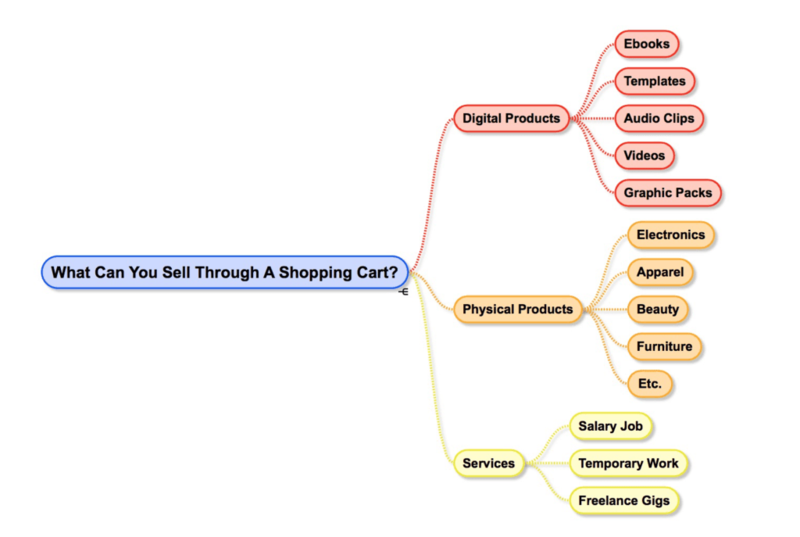 What Should You Look For In A Great Shopping Cart? Before we get into the comparisons, let’s kick it up a notch and talk about what you should actually be looking for in a shopping cart.Unfortunately, as with most online tools nowadays, there’s a ton of hype around flashy-features, and it’s so easy to get sucked in by the gimmicks.When it comes to shopping cart software, there are really only a few key factors that you need to evaluate when choosing the perfect solution for your business. So let’s break each of them down, one-by-one. At the bare minimum, you should be able to accept all major credit cards, but most shopping carts will support things like PayPal, Check, Cash, Apple Pay, and even popular cryptocurrencies, like BitCoin. Aside from the method of payment, you should also be able to dictate the payment model (or plan) — whether that’s a one-time payment, a recurring payment (subscription), installments, and even sometimes offering a “pay what you want” option. Even at this level, you start to see the marketing element of a shopping cart come into play, since payment models have shown to significantly increase conversions. Finally, as an online business, you also need to consider your options when it comes to digital sales tax, and whether or not your cart will automatically apply the correct tax to your customers’ orders. 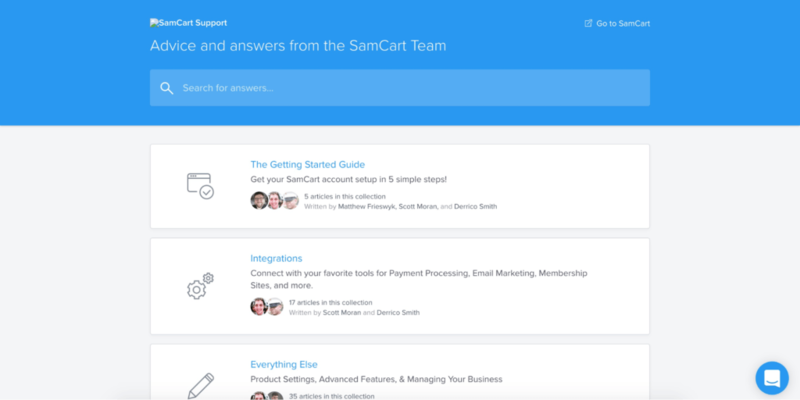 Aside from the obvious lack of payment processor integrations, SamCart still offers one of the most flexible checkout experiences — after ThriveCart, of course. ​Aside from the lack of crypto support, ThriveCart still offers one of the most flexible checkout experiences I’ve seen in a shopping cart. Aside from a confusing setup process and a lack of crypto/Apple pay payment methods, this thing is pretty feature packed in the payment processing department. While SendOwl doesn’t feel as feature-packed as some other shopping carts, when it comes down to it, there really isn’t much it can’t do when it comes to accepting payments. ​Accepts all major credit cards and PayPal, but no support for Apple Pay or Cryptocurrency. No way to offer trials, though you can set up subscriptions and payment plans, as well as generate license keys for selling software products. 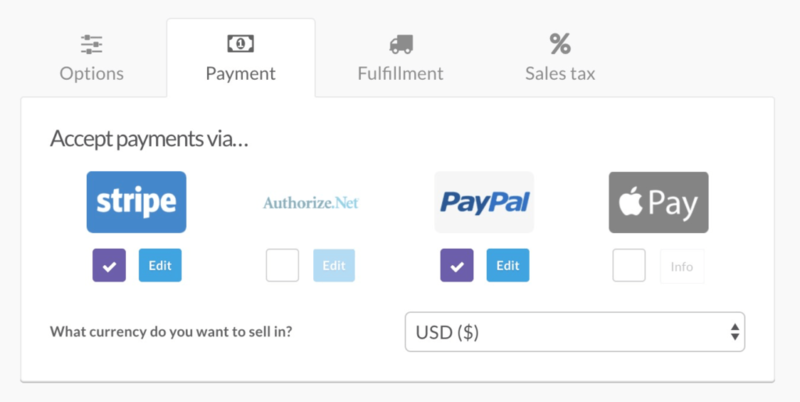 Getting people to your product page is one thing, but getting them to input their payment information and click the buy button is another entirely. With average cart abandonment rates at around 69% in 2017, it’s now more important than ever to ensure your shopping cart can effectively push prospects over the line. 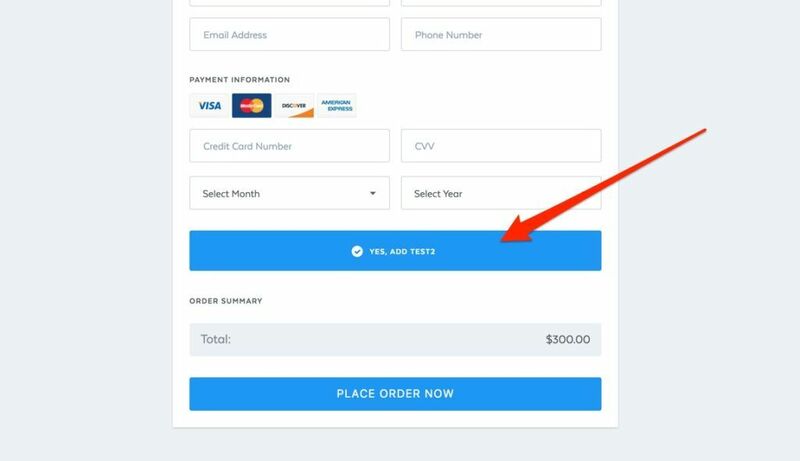 Design is one of many factors that come into play, and a clean, uncluttered checkout design is easily one of the most important when it comes to maintaining trust and credibility (we talked a bit about this in our post on formatting for increased conversion). After all, would you feel confident putting your credit card number into any old payment form? 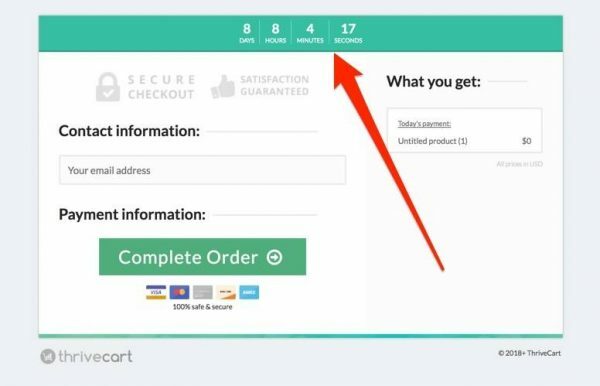 While a varied selection of templates and some design flexibility is a nice bonus, these things shouldn’t be required in order to have a high-converting checkout design from the get-go. 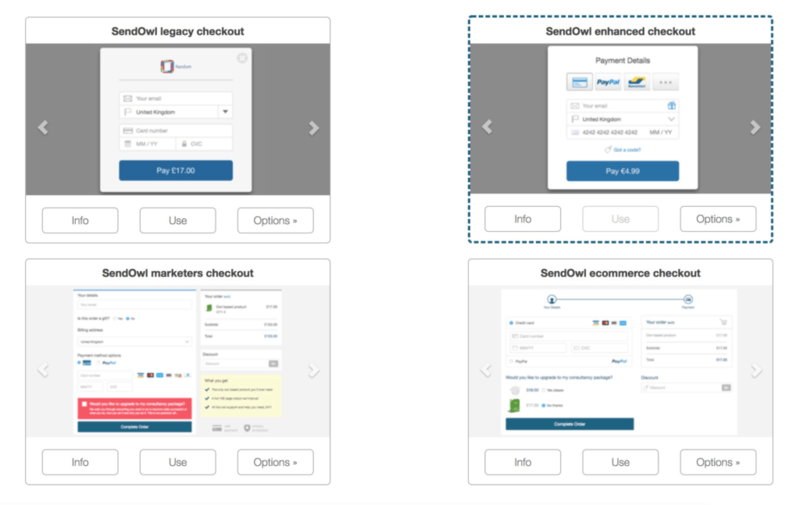 Finally, being able to effectively test one-page vs multi-step checkouts should be considered, since this can have a surprising impact on your overall conversion rate. Awesome selection of checkout templates but poor design customization options and confusing, (or “buggy?”) A/B testing definitely hindered my experience here. 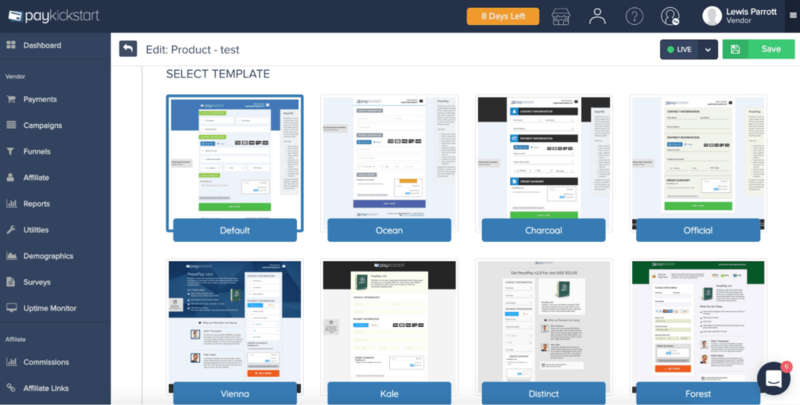 While the template and customization options are currently pretty limited, ThriveCart’s checkout pages are proven to convert if the overwhelming community response is anything to go by. 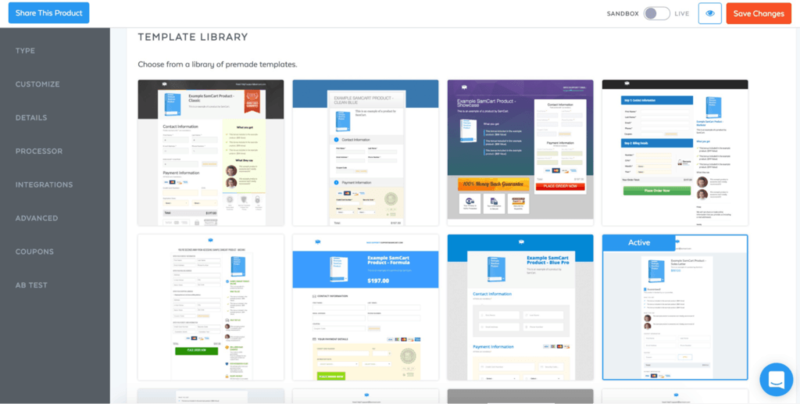 ​Little hard to find template options if looking proactively, but there are a ton of professionally designed, customizable checkout templates. No built-in A/B testing. 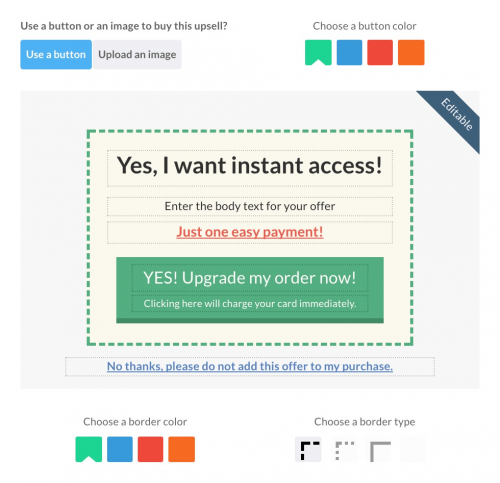 Very limited checkout templates and design customization. You can attempt to build your own, but it’s not for the faint-hearted. There’s also no A/B testing environment. 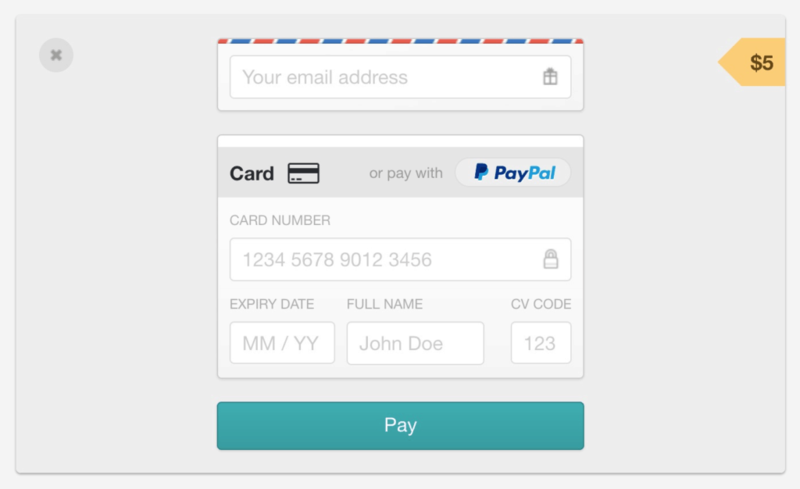 ​Clean but basic checkout pages with the ability to theme and customize with CSS. No A/B testing available, although Gumroad claims to always be improving their checkout experience to boost conversions. Whether it’s a Halloween Special, Black Friday Discount or Christmas & New Year Sale, timely discounts can be a HUGE driver of sales. 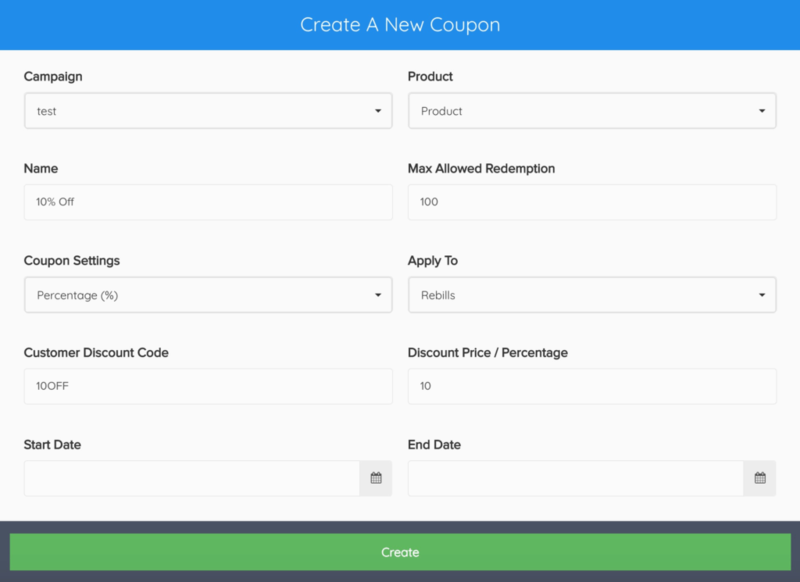 Not only should you be able to set up multiple coupons, but you also want the ability to create coupons based on either a percentage or a fixed-amount. And we shouldn’t overlook one of the most powerful sales tools an online marketer can utilize; the legendary one-click upsell. A one-click upsell is presented immediately after the initial sale, and it allows your prospect to purchase an additional offer without having to go through the checkout process or enter their card details again. Unlike traditional upsells, these kinds of upsells rely on a tighter integration between the shopping cart and the payment gateway, meaning not all shopping carts will be able to pull this off properly. Finally, let’s talk about affiliate management. Being able to recruit your own army of affiliates (aka “online salespeople”) allows you to increase the reach of your product in a way that just isn’t possible without building that network. In fact, affiliate marketing is so powerful that some companies depend on this strategy to bring in the majority of their sales — one of those being ThriveCart, a shopping cart software we’re looking at in this very review. SamCart packs a serious punch here, including bump offers, upsells and payment plans. I did have a little trouble figuring out how to run free and paid trials, however. 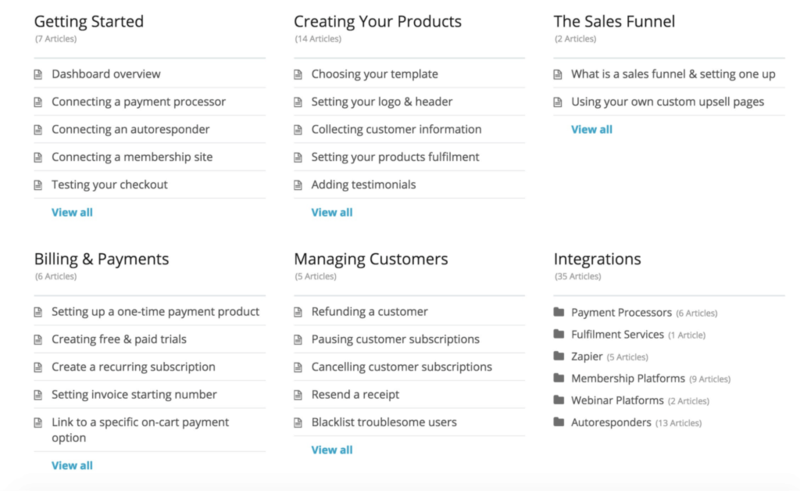 This is where most of ThriveCart’s impressive feature list comes into play, and whether it’s bump offers, upsells or payment plans, you really couldn’t ask for more when it comes to pushing profits. Has pretty much everything you’d expect from a fully-fledged shopping cart, including, coupons, bump offers, upsells, a robust affiliate center and even a visual funnel builder. 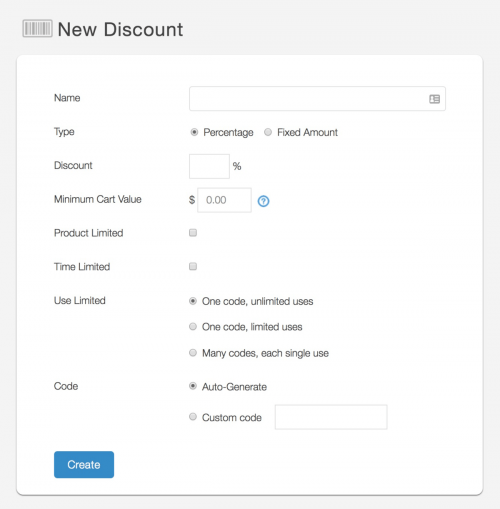 From discounts and coupons, bump offers and 1-click upsells, SendOwl seems to have it all covered. Only slightly let down by a barebones affiliate management portal. 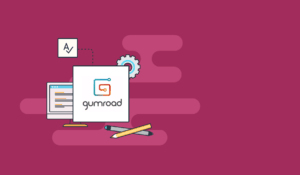 ​The simplicity of Gumroad is something many users will admire, but it does come at the cost of more advanced sales features such as bump offers and 1-click upsells. You can recruit affiliates, however. Most entrepreneurs I meet these days have fought long and hard to build a technology stack that flat-out works for them. As someone who’s personally tested countless tools across dozens of online marketing sectors, I know how frustrating it can be to embrace a tool that refuses to play nice with your stack. The reality is that most people will drop a great tool if it doesn’t provide the relevant integrations, simply because changing everything else to fit is too painful and time-consuming. Shopping carts are no different. For example, you may need a cart that can have a conversation with your email marketing tool, Perhaps to move a subscriber from a prospect list to a customer list. You may need your cart to talk to your membership software, so it can allow a user to get access to restricted content for a set period of time, based on the type (or amount) of payment they just made. Speaking of payments, a shopping cart by itself isn’t necessarily capable of accepting payment from your customers. Whether you want to accept credit card, PayPal funds or Bitcoin, you’ll need to utilize an existing integration. ​Not bad, but definitely fewer integrations than I probably would have expected at this price-point. SamCart is also reliant on a third-party service to calculate digital sales tax. While ThriveCart doesn’t have the most extensive list of integrations, the quality and speed of implementation of those integrations are nothing to laugh at. 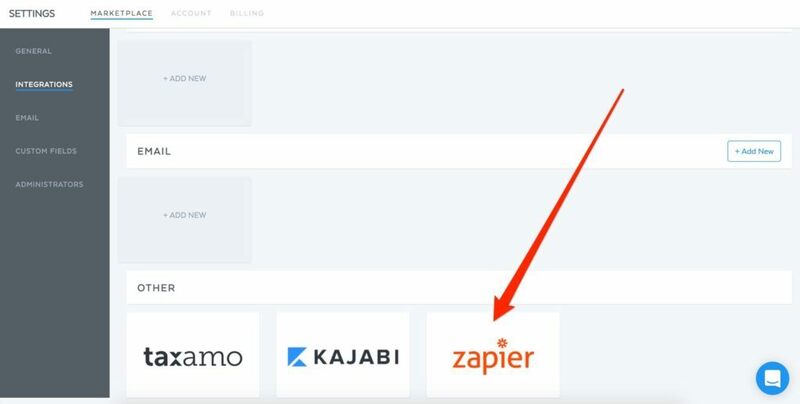 Zapier is also supported. 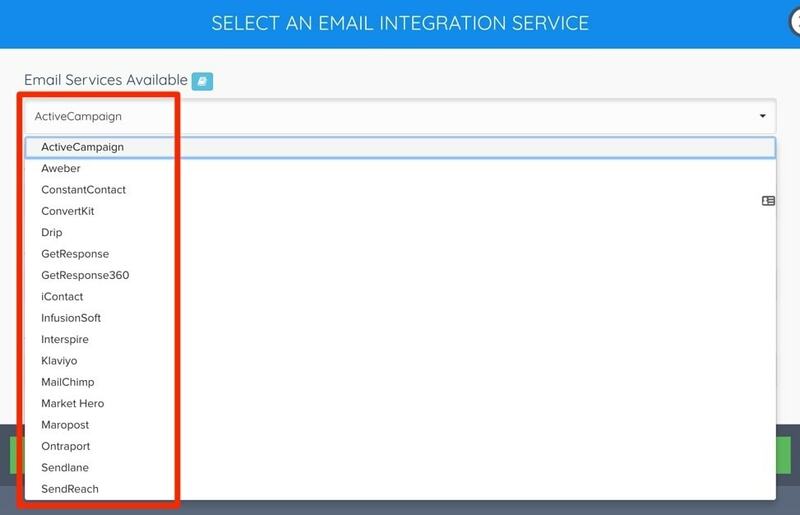 A very healthy list of integrations including email marketing tools, membership platforms and even a handful of webinar providers. 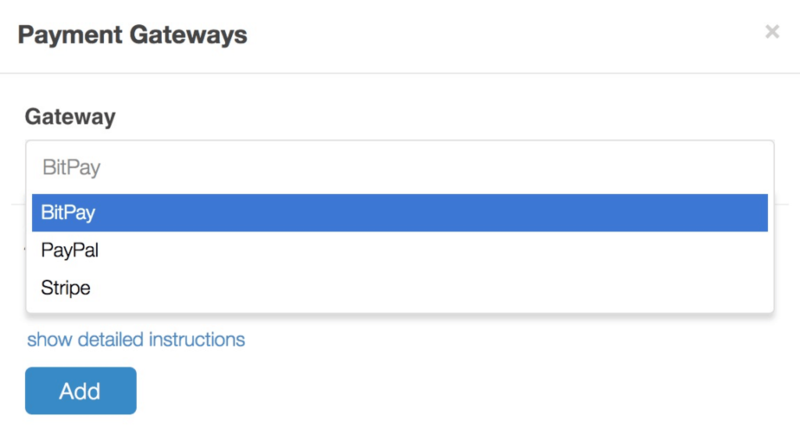 Oh, and don’t forget Zapier integration. 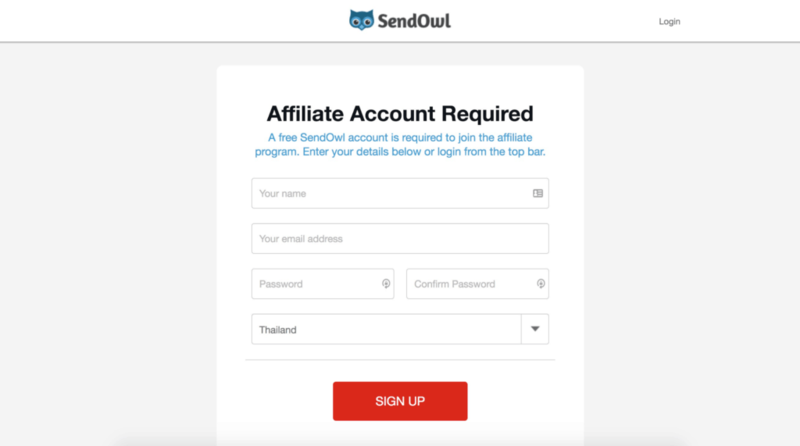 SendOwl covers all the major email marketing tools, though I felt the membership integrations could have been more extensive. 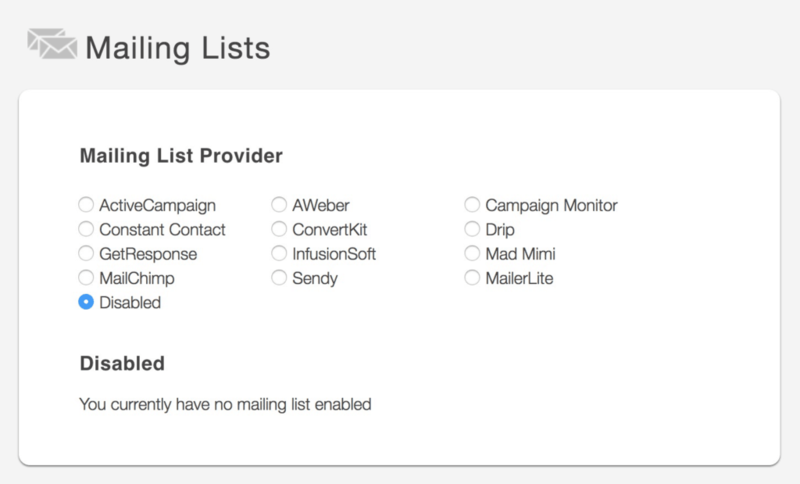 Zapier is also supported. Lacking a lot of native integrations for popular services, but Zapier can always be used to fill in the gaps. 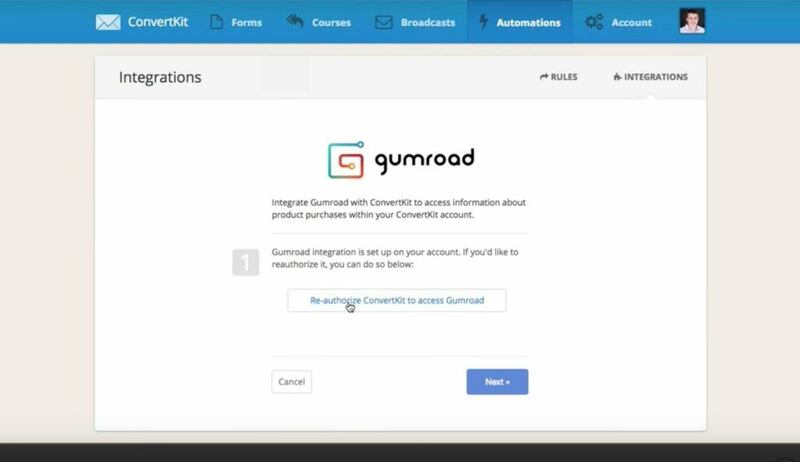 Membership integrations can also be replaced by Gumroad’s own functionality. We’ve all experienced issues with tech at one point or another, but as long as the documentation exists and a solid support system is in place, most crises can be quickly averted. When you look at different areas of your stack, however, you soon realize that some components are more crucial than others when it comes to keeping your business operational. For example: If your content delivery network (CDN) acts up, your website will take a bit longer to load. Or, if an autoresponder fails to trigger through your email marketing service, a prospect may have to follow up with you. These things are inconvenient, sure… but far from profit-shattering. When someone lands on your shopping cart, on the other hand, that’s a result of ALL your marketing efforts being concentrated into one final action; the transaction. A tech-failure at this final stage of your funnel is devastating to your bottom line, and it’s especially crippling when the issue goes undetected for days, or even weeks. With so much responsibility resting on your shopping cart, it’s important to look at things like potential downtime, possible failsafes, emergency support options, and real-time alerts. Finally, let’s not forget the community aspect. Whether it’s a Facebook group, Slack channel or private forum, an active, engaged community adds a whole new layer of support that more and more companies are beginning to realise. I was very impressed with the thorough documentation, live chat (during biz hours), as well as the engaged Facebook community group for peer-to-peer support. Thorough documentation, fast ticket response and an active Facebook community group. No emergency contact such as live chat or phone support, however. Poor UI forcing you to refer to the knowledge-base far too often, though it does offer fast email response and live chat during business hours. There’s also an official FB group. Detailed documentation and email support available, though a lack of community and more immediate communication channels could pose a problem for some users. Despite a beginner-friendly UI, the spotty knowledge base, lack of direct support and no sign of any kind of community around this product makes me just a tad nervous. Alright, so check this out to get a feel for how all these shopping carts compare to each other. You can already make a very informed decision based on what you see in the above comparison table, but there’s still one thing we haven’t covered yet. For some, keeping costs down is a priority, and choosing a tool that ticks the right boxes without being super-pricey is a better option. For others, having access to the best possible tools for getting the job done is the only thing that matters, regardless of price. Note: the pricing above reflects the lowest tier monthly plan for each of the shopping carts, and should not be seen as a direct comparison since the features and limitations vary a lot from cart-to-cart. Whether you’re a penny-pincher, or you’re simply on a tight budget, you’ll be pleased to know that there is a clear winner here when it comes to shopping cart software. 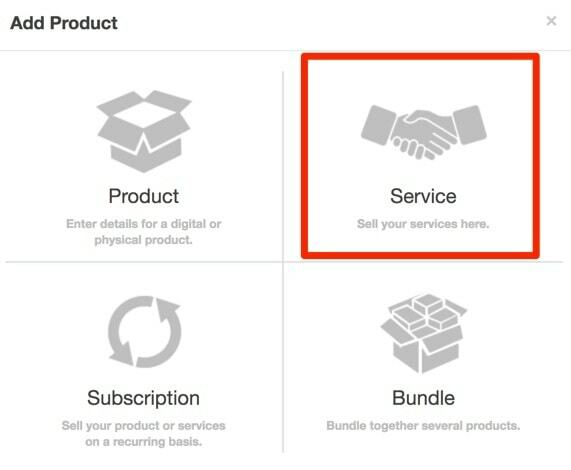 …but it’s the only cart in this series that offers a free plan, and it’s plenty good enough to get started. Best shopping cart for selling your services, whether it’s for a one-off project or ongoing gig. Even though most of the shopping carts you find will technically allow you to sell services through them, it doesn’t make them an ideal choice. In fact, when it comes to services, I’d recommend a dedicated invoicing tool over a shopping cart any day. If I had to pick a shopping cart, however, I’d probably go with SendOwl since it has a clear service-based option and it’s super affordable. ​Now that I’ve compared the leading shopping carts based on a number of different key factors, I wanted to finish up with a summary of each. Note: we will continue to update this page as we publish more shopping cart software reviews. SamCart is web-based checkout platform that’s designed to maximize your sales and profits. The software was founded in 2013 by Brian and Scott Moran and has since grown to become an industry leading shopping cart. ThriveCart is considered by many to be SamCart’s closest competitor, despite being a much newer cart that’s currently still in beta. Aside from price, it’s really hard to separate these two carts, so that’s exactly what I’ll be attempting to do in this post. 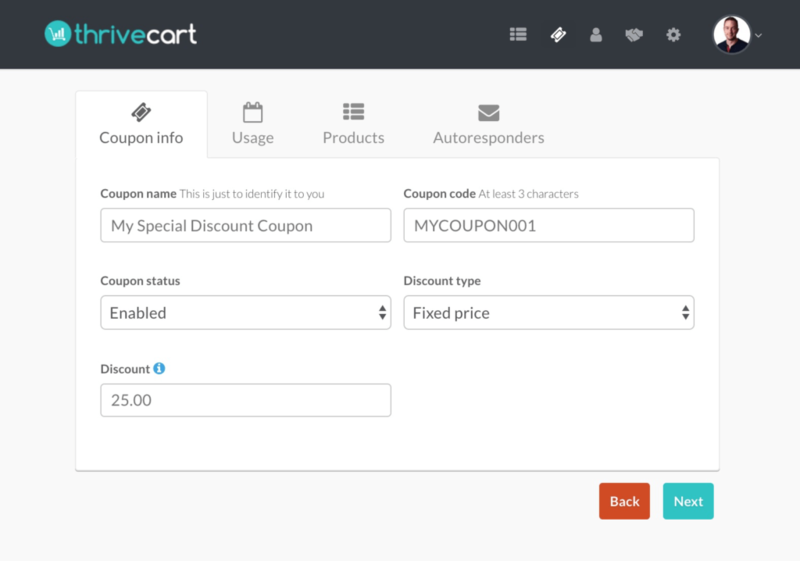 ThriveCart is shopping cart software created by Josh Bartlett back in 2016, and despite undergoing 2+ years of development, the software is still only available through its pilot program at a heavily discounted one-time fee. Unlike other shopping carts, ThriveCart is typically thought of as a direct competitor to the more established (and arguably market-leading) SamCart, which happens to be the cart of choice among the biggest names online. ThriveCart has already amassed a feature list that rivals the best in the industry, not to mention a following of die-hard fans to boot… so there’s certainly a lot riding on the shoulders of this newcomer. 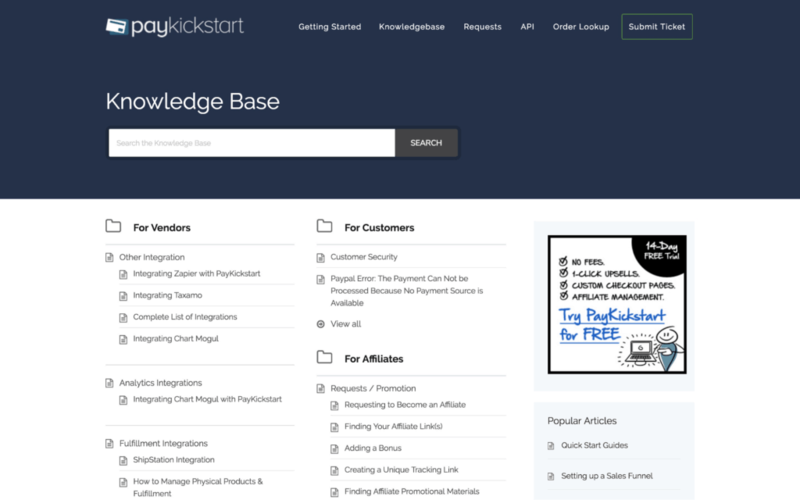 PayKickStart was founded in 2014 by Matt Thompson and Matt Cullen and has since grown into a very capable shopping cart platform and affiliate management platform. In this review, we’ll do an in-depth, 100% objective analysis on where PayKickStart stands today, and whether or not it truly holds its own against the big boys. SendOwl is a London based company founded by George Palmer back in 2010. The cart was built from the ground up to fill a much needed gap in the market: allow anyone to easily sell and deliver digital products from their website. The software has since evolved into a feature-rich shopping cart and product delivery tool, and now even supports the sale of physical products and services. Founded in 2011, Gumroad has been around for a fairly long time in internet years, and it has quickly become the go-to platform for thousands of bloggers, writers and artists. 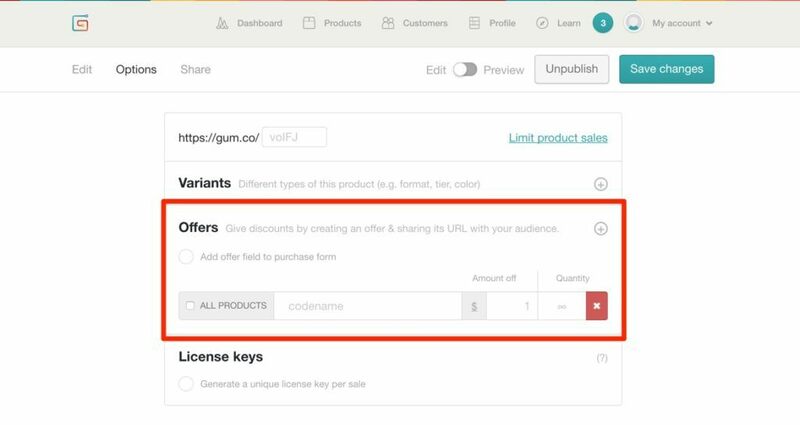 Unlike the other tools in this shopping cart review series, Gumroad is both a platform and marketplace for creators to host and sell their products and/or services. What shopping carts have you been using? Anything you disagree with? If you’ve tried some of these (and I know a couple of you nerds had to have dinked around with a few), let me know what you think in the comments!